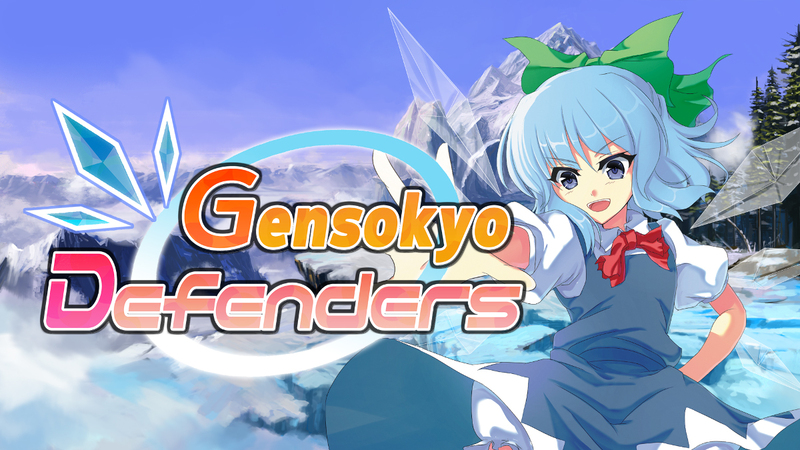 UNTIES has announced that alongside the release of Gensokyo Defenders on STEAM, the Nintendo Switch version of the game will also be getting a free bout of DLC as well. Both the STEAM version of the game and the Nintendo Switch DLC will release on April 25th simultaneously. The DLC will include new characters and three new stages and traps. The playable characters consist of Yakumo Yukari, a manipulator of boundaries, Toyosatomimi no Miko the immortal Buddhist saint and Byakuren Hijiri, a Nun and wielder of magic. You can find out more in the official announcement below.